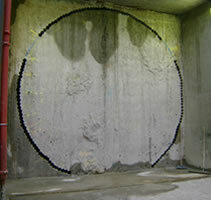 Shotcrete Services offers multiple tunneling services, from portal stabilisation and shaft sinking, through to full design and construction of SCL (Sprayed Concrete Lined) tunnels. In recent years tunnel strengthening and rehabilitation has become an increasing element of our turnover as the brick rail and canal tunnel infrastructure deteriorates. Sprayed concrete is an effective solution to extend the life of such structures. New SCL tunnels comprising of primary/ waterproof membrane and secondary linings are becoming increasingly common throughout the world. Shotcrete Services is able to complete all elements including the spray applied waterproofed membrane. 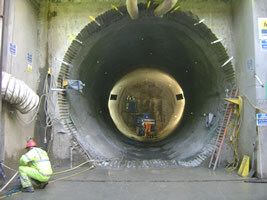 The benefits of SCL tunnels increase at junctions, enlargements and complex sections. SCL shaft construction can be completed in various ground conditions, secondary linings can be completed either during initial shaft construction or on completion of the primary lined shaft. The surface of the secondary lining can be trowelled smooth to compete with shuttered concrete linings. 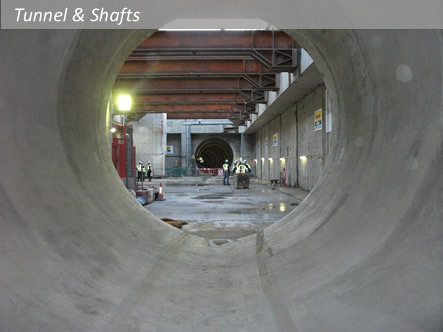 SCL shafts can also include ‘soft tunnel eyes’ where interconnecting tunnels meet the shaft. 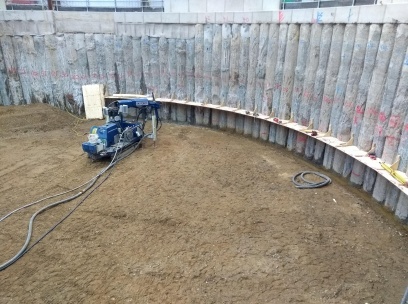 Shotcrete Services can provide any combination of specialist plant, labour and materials to meet client requirements. We have PTS trained operatives and the Company has an excellent track record of working within blockades and during Engineering hours to complete rail projects.